Bring modern elegance into your interiors. 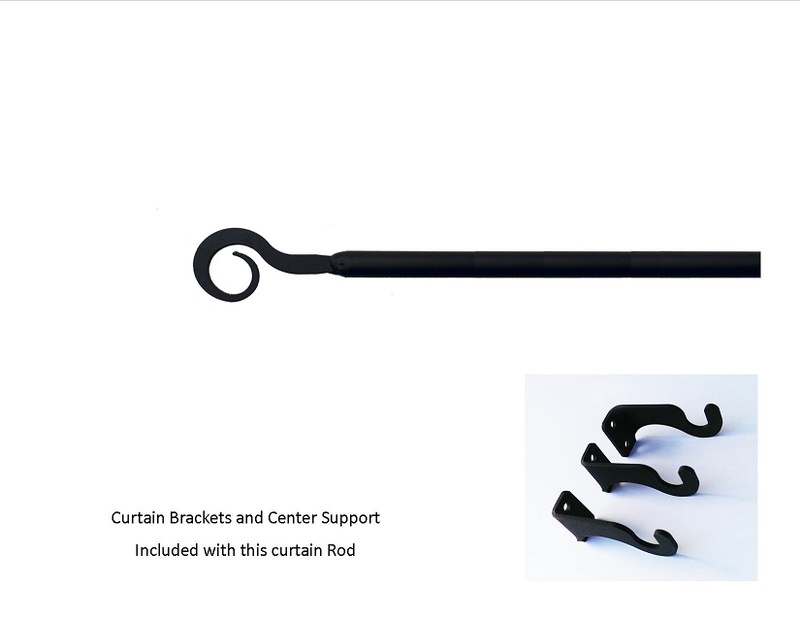 Just perfect decorative rods for your home. These decorative rod sets are of the highest quality steel, finials and durable, sturdy brackets that will work with any window treatment, such as curtains, sheers, drapes, and can work in conjunction with all shutters or roller blinds. • Extends 21 In. to 35 In. This measurement does not include the Silhouette is or finial ends. • H BACKETS ARE INCLUDED and Measure 3/4 In. Width x 1 1/4 In. High x 2 5/8 In.